Buy In: Team Indian Run 800 meters. 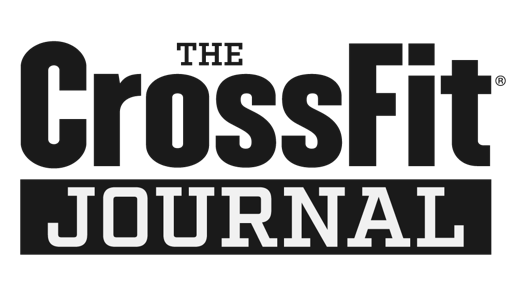 In teams of 2, complete 100 thrusters (total), and 100 pullups(total) for time. Partners may work concurrently but not double up on either event. Pick a weight that enables you to complete the workout in under 12 minutes.